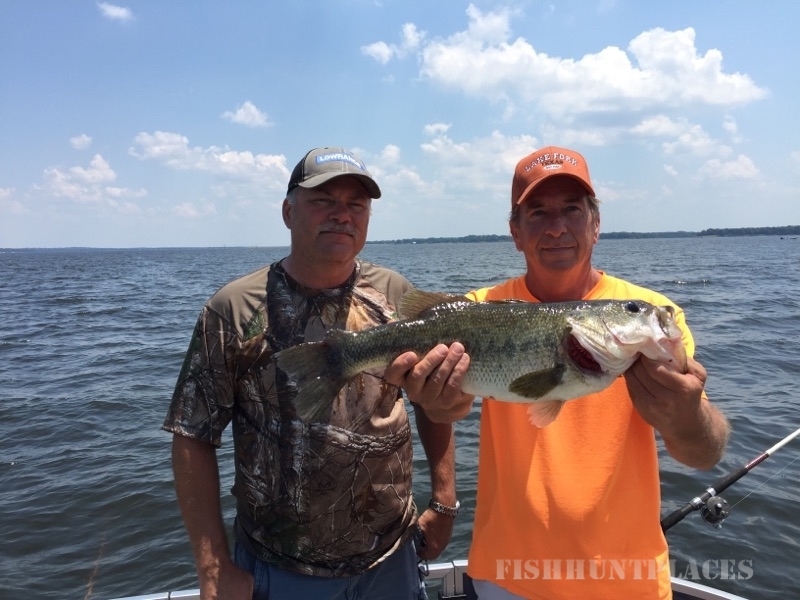 Welcome to an exciting RV Park and Lake Fishing experience! A family owned and operated business, North Shore Landing is our home place, and it can be your home, too! North Shore Landing is located just 5 miles north of Emory Texas with easy access just off of Hwy 19. We have 41 RV sites, a guesthouse that sleeps 6, 2 cabins, and 20 boat storage units. We also a double wide boat ramp, 120' fishing pier, a one acre pond stocked with crappie, bluegill and catfish, and lots of room to roam. We want to our guests to get away from the stress of everyday life, kick back and relax. Making your stay a great experience is what's most important to us. 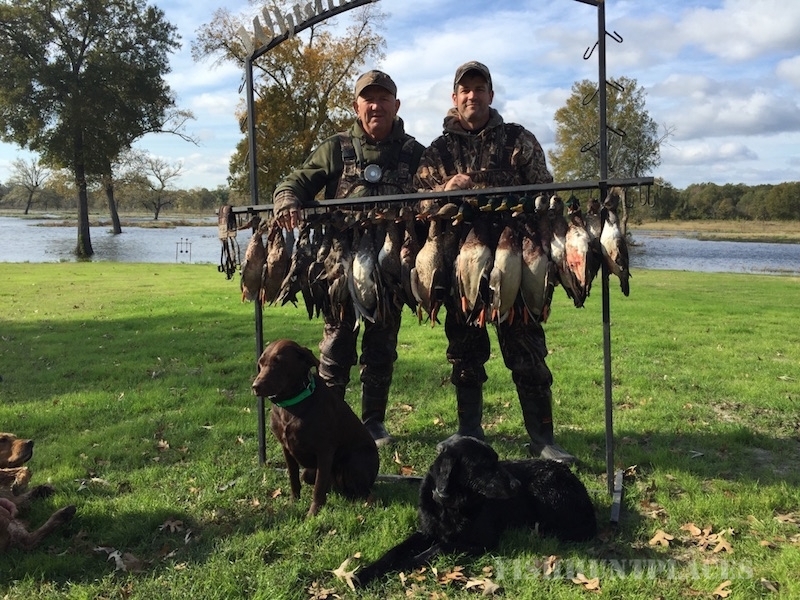 We're open year-round for some of the best fishing, duck hunting and bird watching in Texas. That's us, now come meet us in person and let us get to know you!